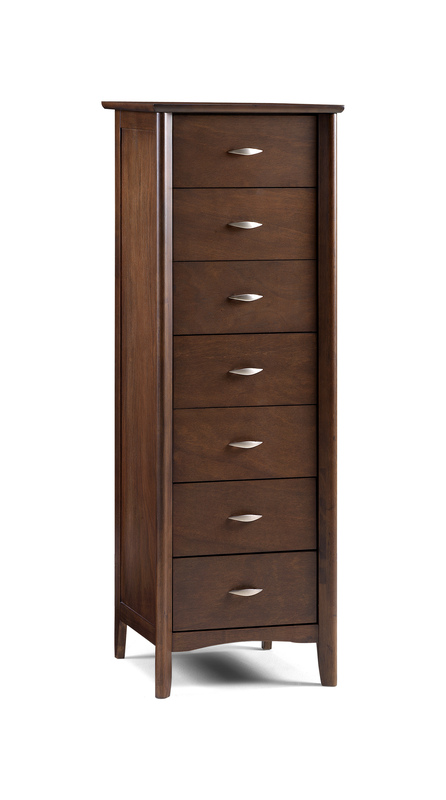 The Hardwood Wenge 7 Drawer Dresser is a timeless and handsome accessory for any bedroom. 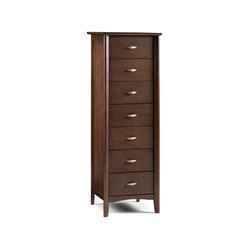 Constructed with tropical hardwood, the Hardwood Wenge Dresser is sturdy and durable. 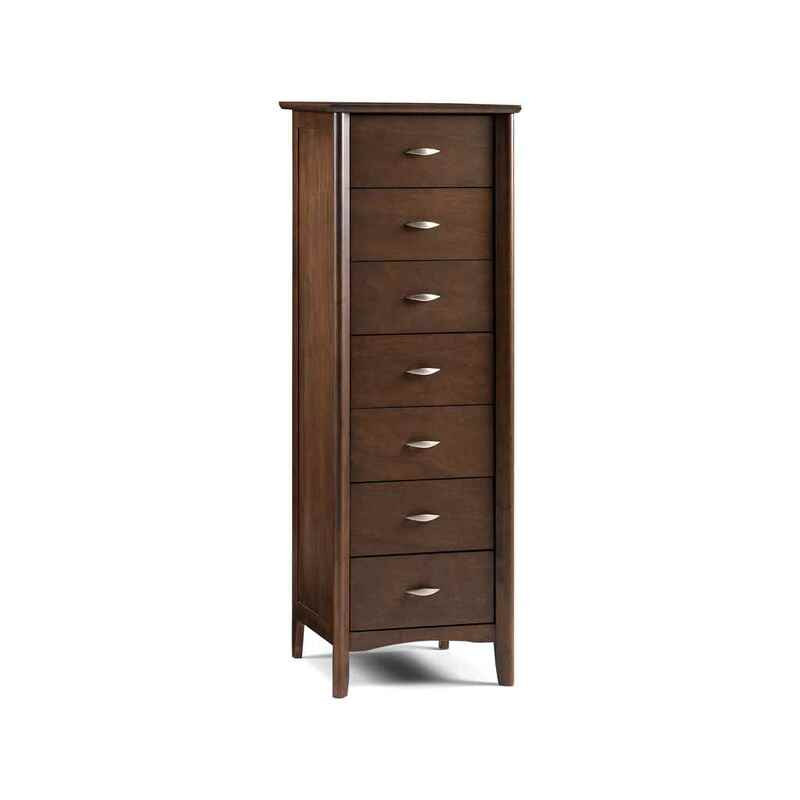 The wenge finish and silver handles provide an aesthetic look. This product requires assembly.